Comments: Annie Woody Jackson was the mother of Fitzhugh Woody of Scottsville, who married Dorothy Beatrice Wood in 1936. 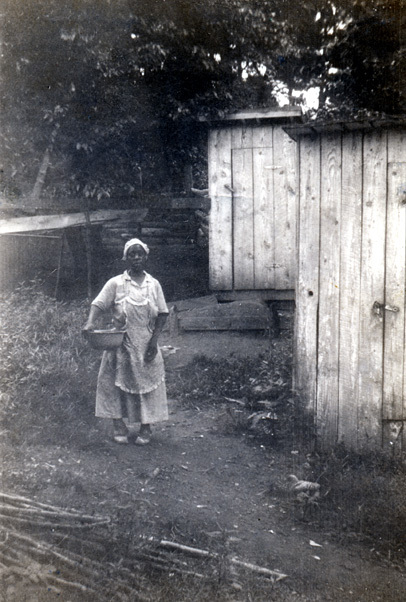 This photo is part of the Dorothy Beatrice Woody collection. Dorothy resides in Scottsville and is the daughter-in-law of Annie Woody Jackson.